If you think that winter is the wrong time of the year to get an outdoor workout, you don’t know what you’re missing. Most of us opt-in to hit the gym during this time of year to crank out our usual five mile run on a treadmill instead of our usual route because we don't want to be running outside in cold weather. If this is you, you may be robbing yourself of a much needed dose of Vitamin D and not even know it. That could also explain the slight decrease of mood you might have experienced lately. Yes, Vitamin D is proven to help increase your mood, especially from regular exposure to sunlight. 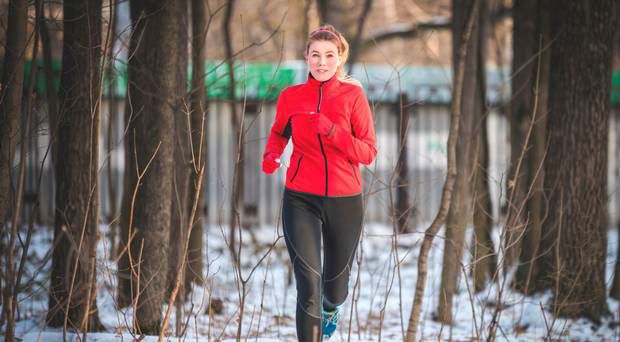 Running or exercising outdoors in the winter is even beneficial for your immune system. It’s usually this time of year when the cold and flu makes its rounds and affects anyone in sight. Even a few minutes of jogging around the neighborhood a day can make a difference between making a snowman for the kids or staying in bed all day not feeling your best self. However if you can't get outside at least you can still get some amount of Vitamin D by taking some Vitamin D supplements. In the summer months, the heat and humidity might have made you a little tired than normal after an outdoor workout. Compare it to the winter time, where the air is cleaner and a lot more refreshing. Working out in colder air is also proven to play a vital role in your endurance, making your workout last longer than normal and as a result burn more calories. That’s because in colder conditions, your body can be able to regulate its temperature better. Yes, Old Man Winter can also be your ally in fighting against fat. Even if you don’t exercise regularly, being in cold air can help turn stubborn fat (or white fat) into the fat you can burn off (brown fat). Even better, brown fat also burns faster and adds more to the “burned calories” total instead of becoming additional stored fat. And to repeat what your dear mother (or grandmother) said to you almost constantly, bundle up and stay warm. Wearing layers of clothing to keep yourself warm is a must. 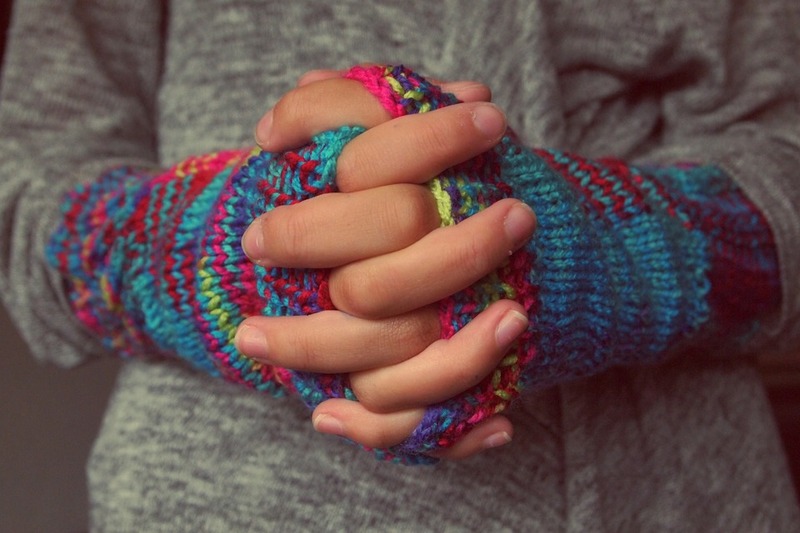 Covering areas vulnerable to the cold (head, hands, feet, and ears) will protect you from frostbite. But make sure you are able to remove them easily as soon as you start sweating. If you’re working out during darker periods of the day (dawn or dusk), be sure to wear reflective clothing. Oh...and unless you forget, you should put on sunscreen and stay hydrated. Doing this is not just for the summer months anymore. It’s important to drink plenty of fluids before and after your workouts so you stay hydrated. And yes, you still can get a sunburn in the winter time if you don’t protect yourself from extended exposure from the sun. IMPORTANT: Hypothermia is a serious medical condition that can be fatal if untreated. If you seem to suffer from these signs of hypothermia, seek emergency help immediately. Finally, it’s important to know your surroundings while you’re exercising outdoors. This way, you’ll have an escape route in case you need to seek warm shelter immediately. Weather can still be unpredictable at times, especially when it’s during the winter. While we’re on the subject of health, if you have any known medical conditions, it is important to seek the advice of your doctor before considering the idea of implementing a consistent outdoor exercise plan for the winter. You should also be aware of how your body adapts in either warm or cold climates. While your body does adapt to warmer weather, it does not have that ability in the cold. 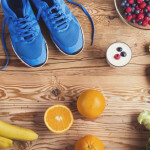 Regardless, required nutrition and hydration is an important part of any exercise preparation.